When you live healthy, you feel healthy. 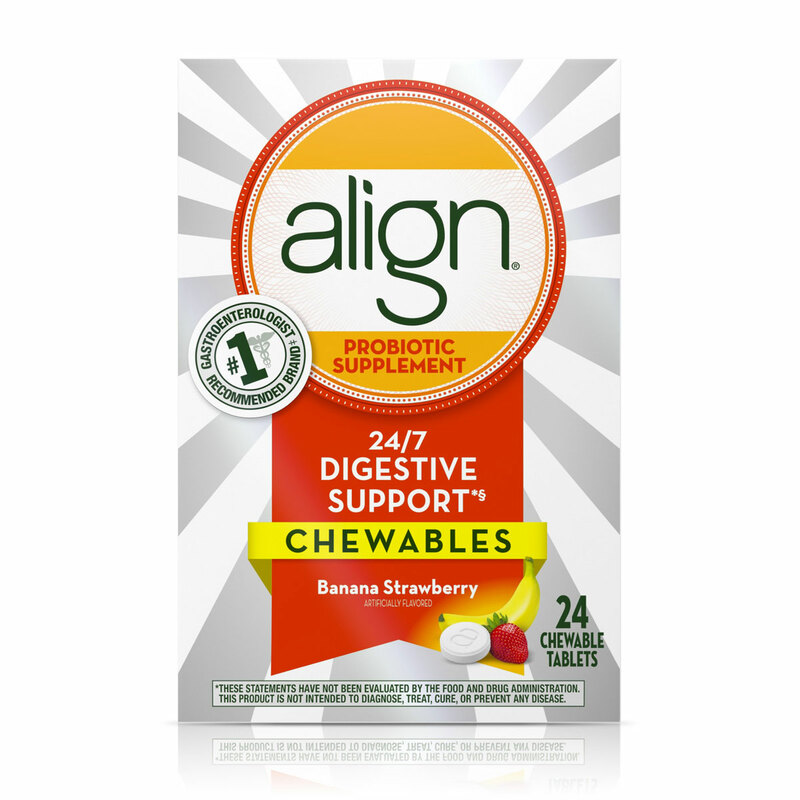 Continue to take Align® once a day, each day, to naturally help fortify your digestive system with healthy bacteria 24/7 and help maintain digestive balance. Add soluble fiber to your diet. Some types of fiber can help promote digestive health. * Good sources of fiber include oats, beans, peas and many types of fruit. You can also try Metamucil’s fiber supplements as well. Reclaim your calcium. If you are not eating dairy products regularly, you may not be getting the recommended daily amount of calcium. Take back your calcium with calcium-fortified juices, cereals, breads, soy or rice beverages, canned fish (sardines, salmon with bones), soybeans, or leafy greens (collard and turnip greens, kale, and bok choy). Metamucil fiber capsules with calcium are a great source too. Don't do it alone! Take a walk with your spouse or child, walk the dog, or walk to visit your neighbors. Window-shop or stroll the mall—better yet, walk to the store!